Entering the Nasdaq with a €7B ($8B) market cap, Moderna made history last Friday with a technology that has still not been tested in late-stage clinical trials. The company is developing mRNA medicines that, in a nutshell, encode the instructions for the body to make its own drugs. “Moderna’s IPO indicates that the capital markets believe in mRNA and its potential to become a new class of medicines impacting the way we may treat patients in the future,” Sean Marett, CBO and COO of the German mRNA company BioNTech, told me. Despite setting a new record (for comparison, the second highest IPO in biotech, Allogene’s last October, raised €290M), Moderna’s IPO is lower than the company’s initial expectations of a $20B valuation, and the share price went down by 19% at the end of the day of the IPO. One possible reason is that the stock market, including the biotech sector, has been underperforming since October. 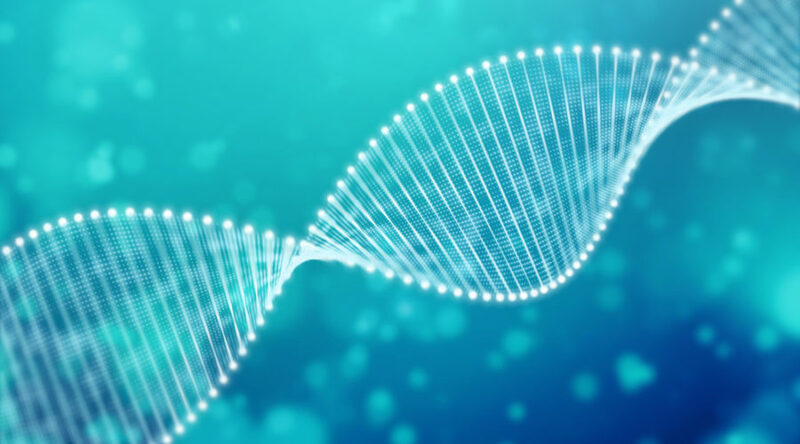 Another factor might be that, though promising, mRNA technology is still in the early clinical stages and there are few studies showing efficacy in humans. Moderna itself only has one mRNA candidate, for myocardial ischemia, that has reached phase II trials. Still, the amount raised by Moderna highlights there is growing interest in the technology, which could benefit other companies in the field. Besides Moderna, the most advanced mRNA developers are the German CureVac and BioNTech, the Belgian eTheRNA and US-based Translate Bio. Though technically competing with Moderna in this new space, Menichella believes that since mRNA technology can potentially be used to treat all sort of indications, there is limited overlap between the different companies in the field. Some of the biggest areas for mRNA, where all the major mRNA firms are active, include vaccines for infectious diseases and cancer therapies. Early developers of mRNA technology encountered two big issues: that mRNA degrades very easily, and that foreign mRNA molecules create strong immune responses against them. Companies nowadays have developed methods to engineer the molecules to overcome these issues. Moderna’s case is rather unique — the company had raised a massive €1.6B ($1.8B) in private equity before the IPO — and we’ll be unlikely to see IPOs as big as this, especially in Europe. Other companies in the field still have to prove they have an edge. “Interest in the field has increased over the last few years, though investors – especially those in biotech – consider each investment opportunity on a standalone basis,” warned Menichella.